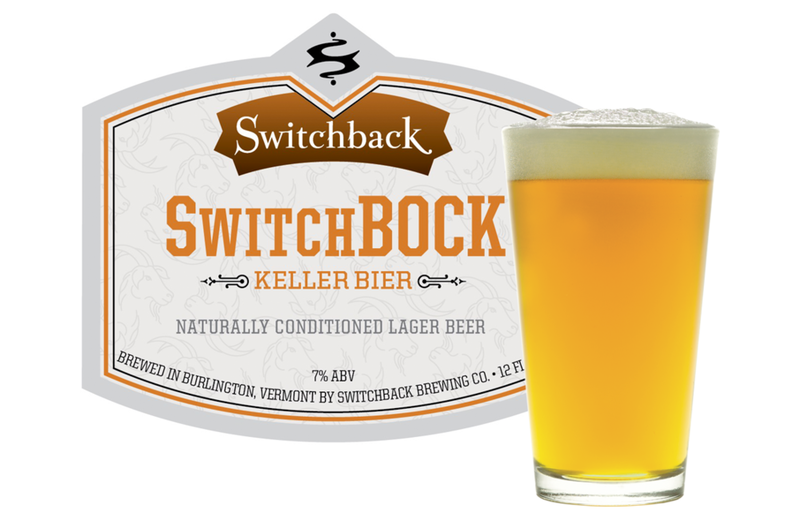 SwitchBOCK is the newest offering in our line of Rotating Specials and brewed in the traditional German Maibock style. A strong golden lager brewed with pilsner malt and a touch of red caramelized malt to bring out a nice warm golden hue in appearance. At 7% ABV SwitchBOCK has a full bodied, malty mouthfeel but it is more aggressively hopped than a typical bock, giving the lager a nice spicy bite in the finish.